Monthly Audio or Print Book Rewards Box with bonus skincare and whimsical girly surprises in each box. Regular and Deluxe Box Options. Use Code WELCOME for a bonus book plus savings on your first box! 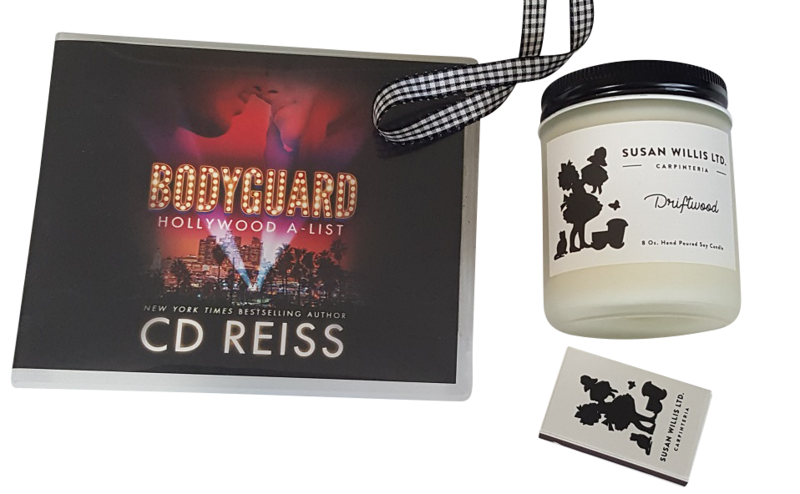 Monthly Audio or Print Book Rewards Box with bonus skincare and whimsical girly surprises in each box. More Books, More Bonus Items! Use Code WELCOME for a bonus book plus savings on your first box! Monthly Audio or Print Book Rewards Box with bonus skincare and whimsical girly surprises in each box. Bonus Lingerie Box with your prepaid plan. Perfect for Gifting! Use Code PREPAID to activate your bonus Lingerie Rewards Box! Get Our Lingerie Rewards Box FREE with Your Prepaid Audiobook Plan! Box items typically retail between $100 - $150. 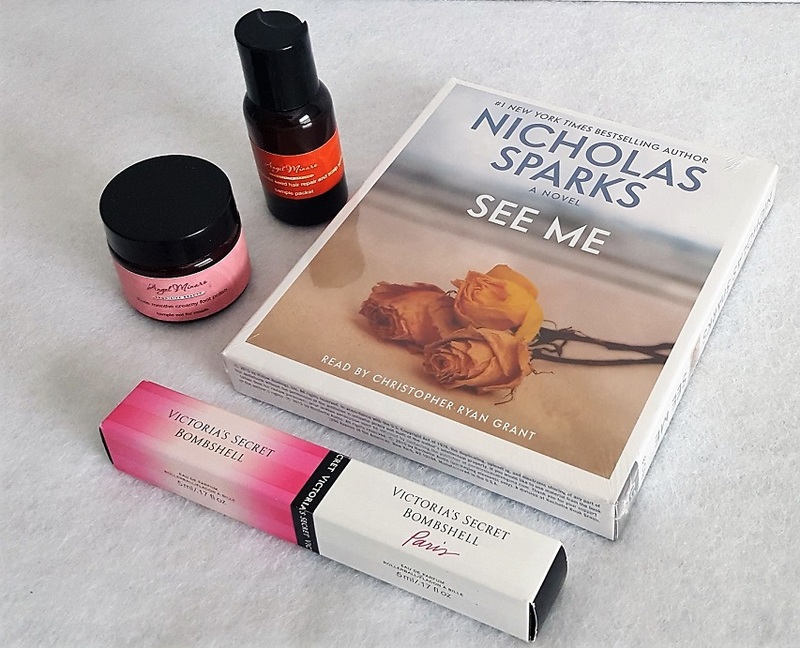 Romantic Audiobook + Bonus Products. Reserved for Swept Away Audiobooks first 50 customers, to show you some love for trying us out! Note freebies are shipped out on a first come first served basis therefore items may differ from what is shown. Every shipment will include similar items with equal value, we want to impress you! Monthly Audio or Print Book Rewards Box with bonus skincare and whimsical girly surprises in each box. A complete adventure in each box! Get an additional audio book in your welcome box, Free! Monthly themes include contemporary, historical, paranormal, inspirational, and mystery/suspense. Monthly themes include Travel, Biographies, Young Adult, Sci-Fi, Business, Art, etc. We call you within a week of signing up to verify your preferred genre. Your first box ships within three weeks of your signing up, subsequent boxes ship by the 22nd of each month. Audio book downloads and books on CD options available.